Many are familiar with the beauty and ubiquity of fractal forms within nature. 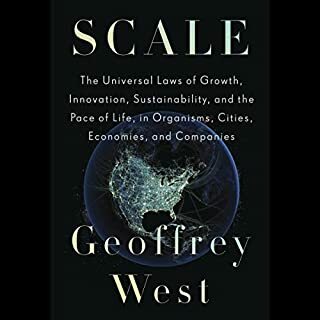 Unlike the study of smooth forms such as spheres, fractal geometry describes more familiar shapes and patterns, such as the complex contours of coastlines, the outlines of clouds, and the branching of trees. 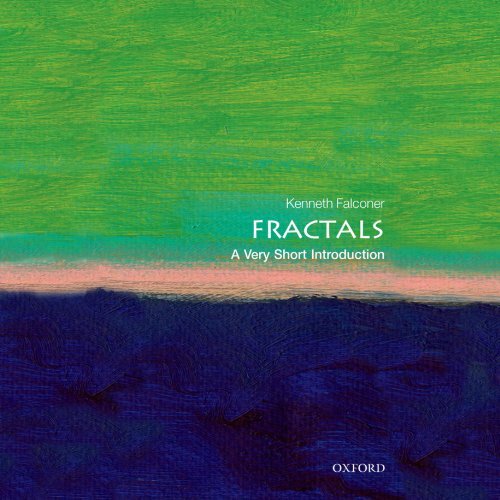 In this Very Short Introduction, Kenneth Falconer looks at the roots of the "fractal revolution" that occurred in mathematics in the 20th century, presents the "new geometry" of fractals, explains the basic concepts, and explores the wide range of applications in science, and in aspects of economics. 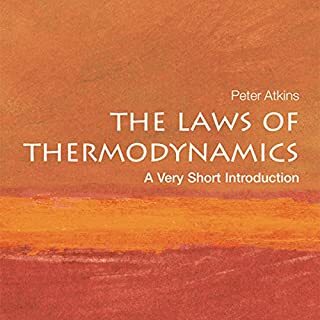 This is essential introductory reading for students of mathematics and science, and those interested in popular science and mathematics. Download the accompanying reference guide.In a hurry? 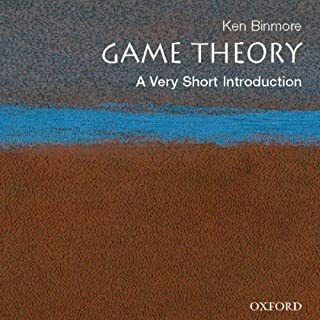 Listen to more Very Short Introductions. ©2013 Kenneth Falconer (P)2013 Audible Inc. 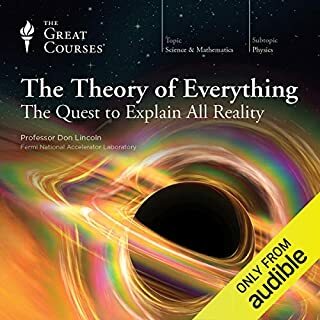 So I plopped down ten dollars on behalf of everyone who wondered how the topic of fractals could possibly work in an audiobook format. The answer is, it doesn't. At least not for the most part. 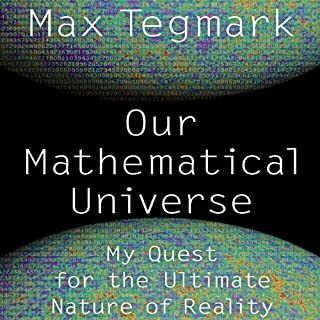 Large chunks of the book consist of recitations of equations, logarithms, and descriptions of images that make the ears glaze over. Still, I did give this title three stars. It does include a PDF with illustrations (though I listen on the go and rarely make use of such accompaniments.) 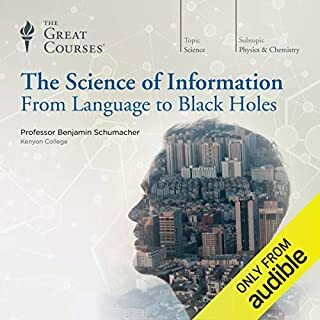 Yet even though a good third of the content is hopeless in audiobook form, there are some very lucid, interesting explanations, and in the end I did feel that I learned a bit. Worth it if you're willing to consult the PDF and put up with long interludes of numerical droning.